Anaphylaxis is an acute, potentially life-threatening emergency. In patients with compromise of their airway, breathing or circulation, epinephrine (epi) should be rapidly administered. There is little data describing the differences in epi administration and cardiac complications among older and younger patients with anaphylaxis. 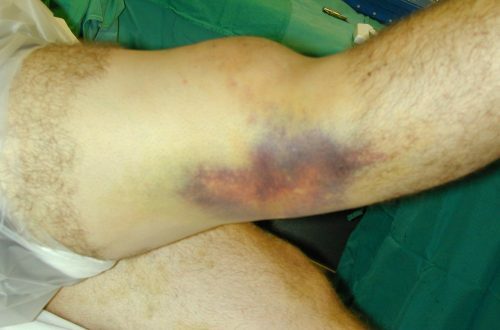 Knee dislocations are relatively uncommon but can be limb-threatening if complications go unrecognized.